1. These terms apply to voucher codes and other external site promotional codes. 2. Items must be purchased in one transaction. 3. Promotion codes cannot be used in conjunction with certain other discounts or offers. 4. Only one online discount may be applied to each transaction. 5. Promotion codes exclude Beauty, electricals, mens toiletries, furniture, Fred Perry, Hammond & Co. Baker by Ted Baker, Le Creuset, Simple Human, Joseph Joseph, Tempur, Scion, Bedeck, Kas, and Harlequin. Kids - Levi, Converse, Silver Eight, Route 66, Crocs and Just Sheepskin. Gift vouchers, gift cards, personalised wedding stationary, gift experiences, Debenhamsplus.com, Debenhamsplus.ie, Debenhams.ie, Debenhamsflowers.com, debenhamscurtains.com, debenhamstailoredshirts.com and Debenhamsboxoffice.com. 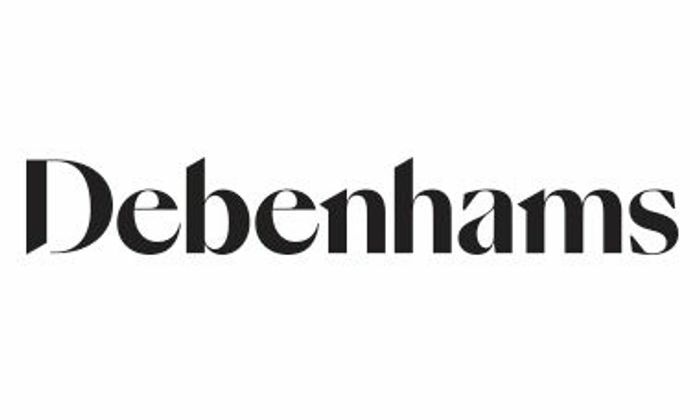 What do you think of this Debenhams voucher? No it's for free click and collect in-store.